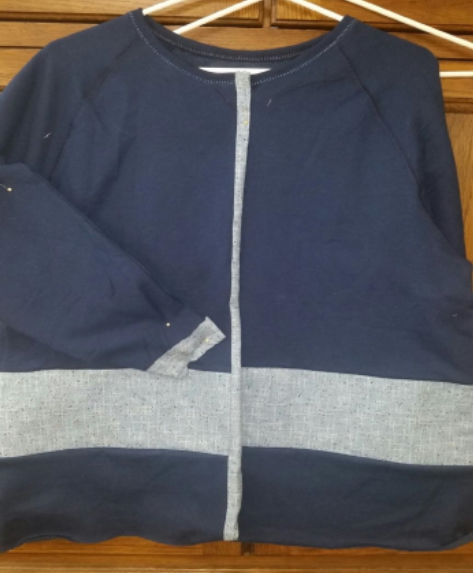 Let's re-fashion a sweatshirt with a little fabric and some decorative thread. Bring a ready-made sweatshirt to class and you will go home with a new jacket. Requirements: Students must bring a ready-made sweatshirt to class.